In light of Independence Day, Hogan shares ideas on how you can imagine and then activate your future dreams. Also featured in this episode: Hear from the People, a new Millionaire Moment, and Professor Hogan makes a cameo appearance to define investing terms sent in from VIPs. 0:28—WELCOME 1:28—IMAGINE AND ACTIVATE YOUR FUTURE Imagine you are on Baby Step 7 as part of your dream (@6:50). Imagine three lifestyle changes you can make once you’ve hit your R:IQ (@8:48). Imagine three people or things you will be able to support financially (@9:52). Activate better questions (@10:32). Activate personal billboards (@11:37). Activate legacy documents for loved ones (@12:16). Activate acceleration (@15:25). 20:23—LISTEN UP VIPS When Hogan’s son Case was diagnosed with Hunter Syndrome at age 2, the family decided to fight. The degenerative disease affects the ability to walk, talk, eat, and think. The average lifespan is in the teens. If you want to learn more, watch the new docu-series about families (including the Hogans) facing the crisis of Hunter Syndrome family, go to projectalive.org. Remember to share the podcast and subscribe! No one can promote our podcast better than you. 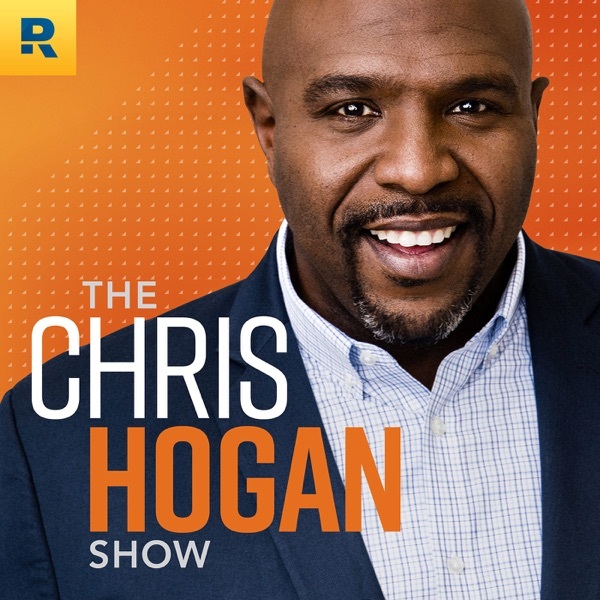 Your friends and family can find the podcast on chrishogan360.com or through the following mobile apps: Apple Podcasts, GooglePlay, or Stitcher. Email us the financial jargon you want Professor Hogan to define for the everyday investor. We would also love for you to send us your personal halftime speeches and retirement poems you want Hogan to read. Email us at podcast@chrishogan360.com 23:05—HEAR FROM THE PEOPLE I see investing like gambling. How do I invest my money without losing it? (23:38) How do I live on nest egg interest without killing the “goose”? (24:52) How can I make the best fund selections from my 401(k)? (27:25) *For more information, listen to Episode #24: The Ultimate 401(k) Questions Should l have Social Security taxed monthly or pay at the end of the year? (28:34) 29:50 —PROFESSOR HOGAN The good professor breaks down big financial words and pop-culture terms emailed in from VIPs: From Kathleen—FLIP IRA (@30:49) From Laura—EXPENSE RATIO (@32:01) From Chris—BEARS / BULLS / DOVES (@32:33) From Megan—TURN UP / SQUAD GOALS / YOLO (@33:53) 36:02—MILLIONAIRE MOMENT Do you want to reach your wealth-building goals? Click here for help. 39:02—RALLY CRY WRAP UP Hogan wants to invite you to be a part of our rapidly growing online community. Go on Facebook and search: Hogan’s Retirement Challenge. Have you done your R:IQ? The Retire Inspired Quotient is a free tool at chrishogan360.com.